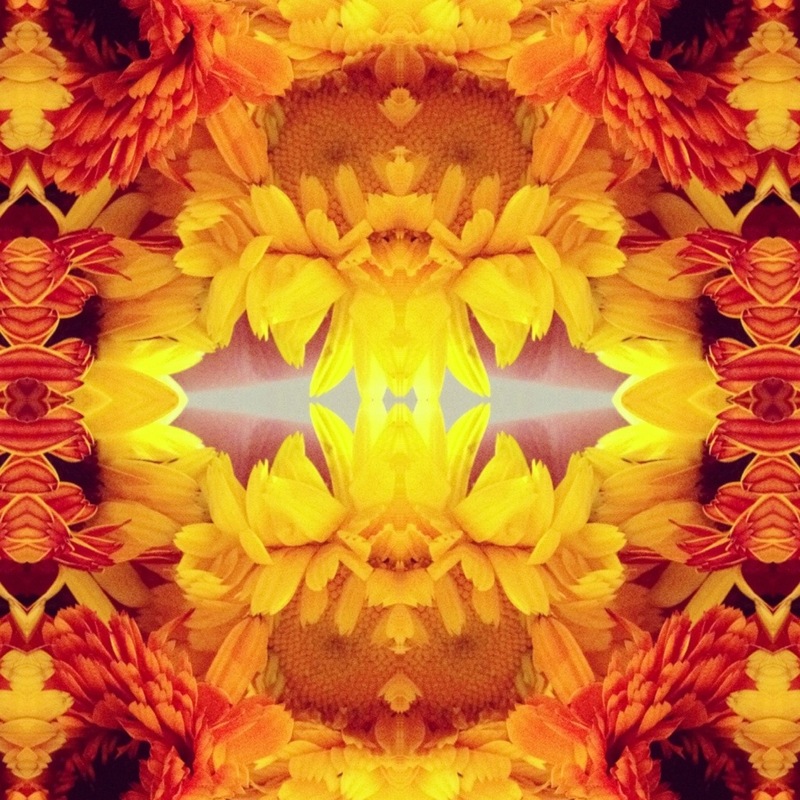 Plant spirit image of calendula blossoms. What do you see? Who is speaking to you? How does it make you feel? What medicine is here for you?